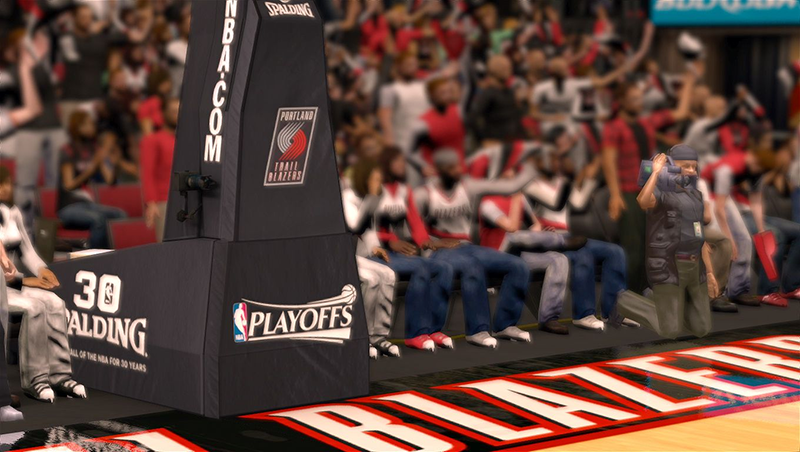 Playoffs backboard pack #2. 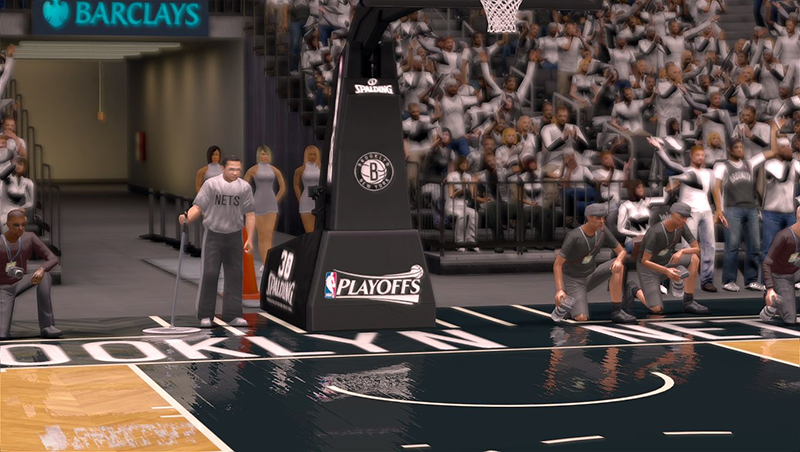 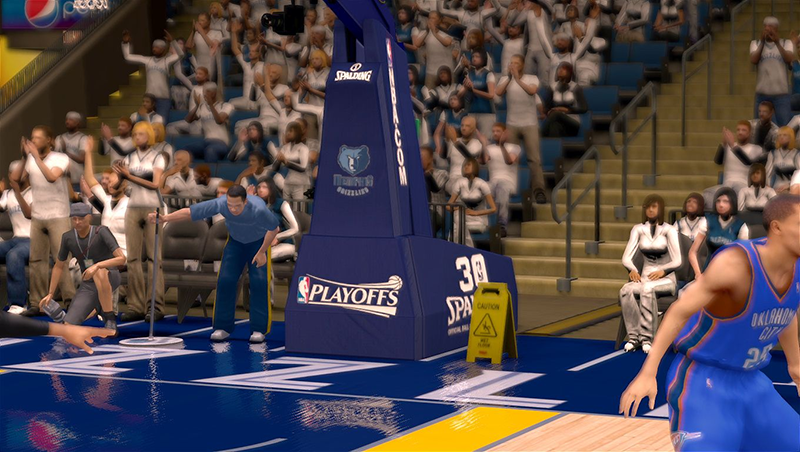 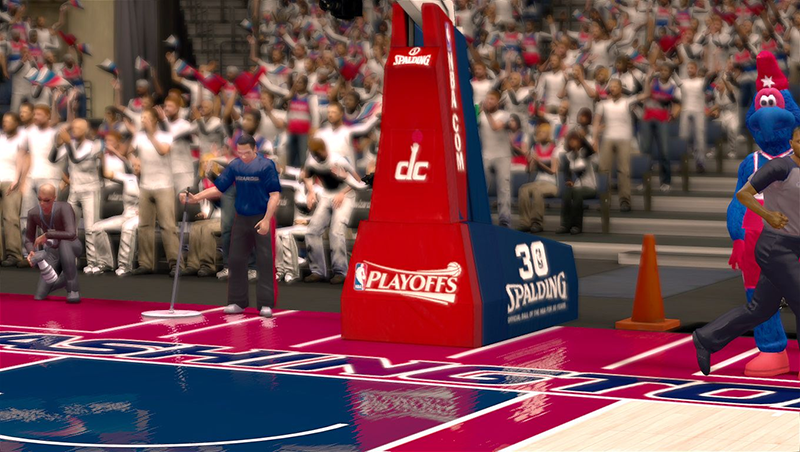 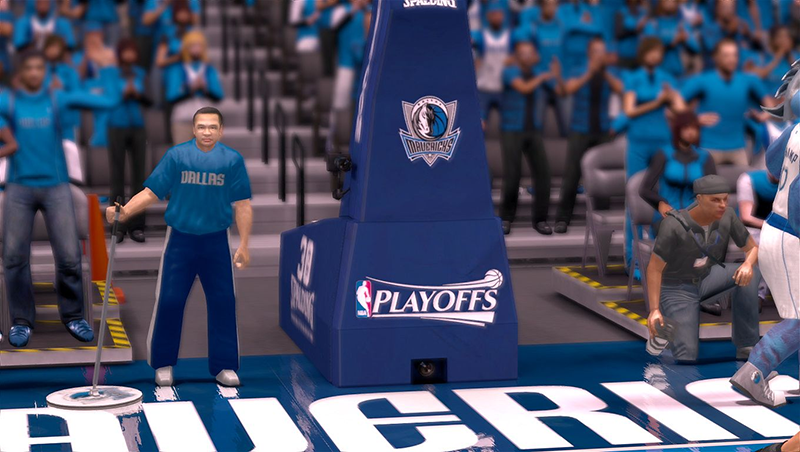 This mod contains new stadiums for 8 playoff teams that weren't included in the first pack - NBA 2K14 Playoff Stadiums Pack #1. 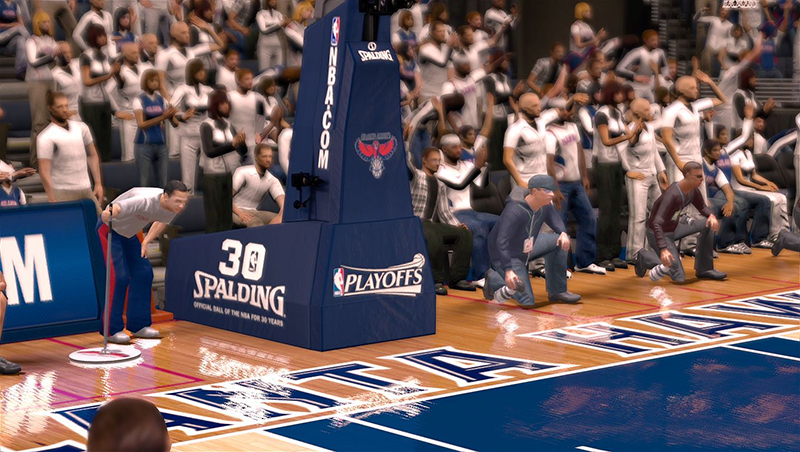 It displays the home team logo on the upper part of the backboard. 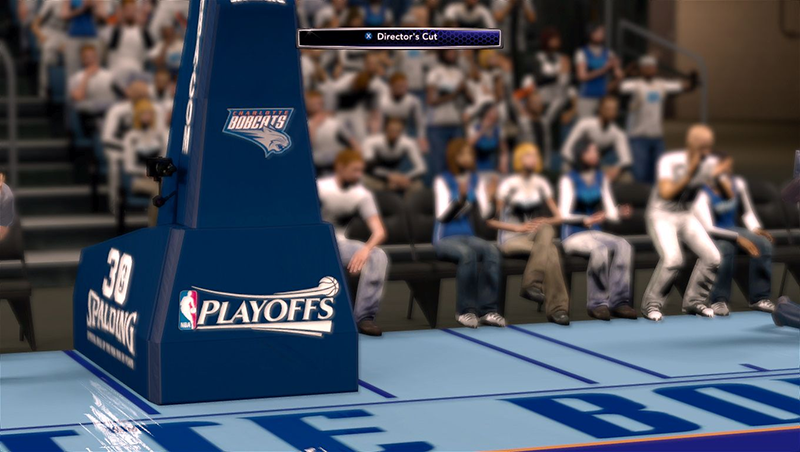 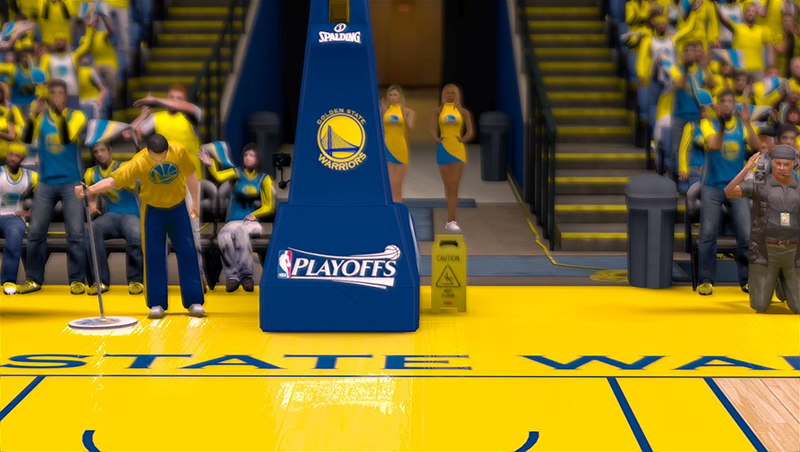 Logo on the lower part changes automatically to NBA TV, Playoffs, Conference Finals and The Finals.